Comment: We are needing an inspection of our roof from the hailstorms that occurred a couple of weeks ago and then fixing if damages are found. Comment: We have a couple of holes in the roof that need to be repaired. McKinney Roofing Contractors are rated 4.85 out of 5 based on 3,365 reviews of 237 pros. 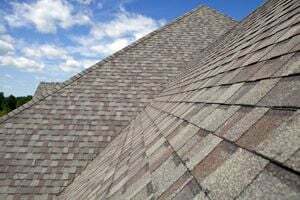 Not Looking for Roofing Contractors in McKinney, TX?